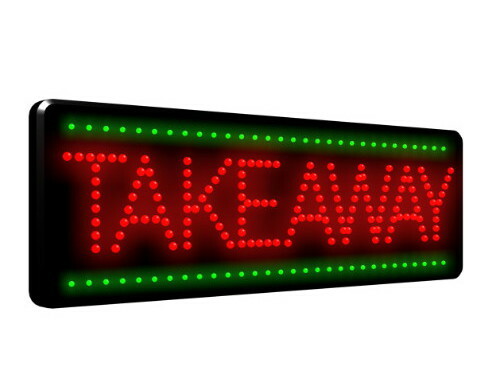 Take Away Insurance is a specific branch of Commercial Insurance – it covers many different aspects of the takeaway business, such as stock, food and money. Making sure that all these areas are sufficiently covered in an event that may cause financial loss should be a business proprietor’s main concern, and that fact that it can cover anything from the shop front, to employees and even the general public is what makes Take Away insurance so versatile – you can choose different levels of cover for each field, making these policies completely tailored to your needs. Why Choose One Sure for Take Away Insurance? Our experienced sales advisors will run through every detail of the policy with you, to make sure everything’s matched to your needs and requirements as closely as possible. They will consult our board of over 40 insurers to see what prices and deals they can manage to obtain, and thanks to our strong working relationship with many of the UK’s top insurers, we can provide figures that you won’t be able to find elsewhere in the market. When you take out a policy with ourselves, you can guarantee that we’ll never be more than a phone call away, offering our best support in any times of need. As well as being able to offer a spectrum of different optional extras you are more than welcome to add to your policy at any time, by simply calling in, we have a dedicated Customer Service team that is open from 9am until 5:30pm Monday to Friday, and Saturdays 9am until 1pm. In addition to that, we have a 24-hour claims line in case you should ever need to contact us out of regular office hours, regardless of the circumstances. If you would like to speak to us about one of our tasty Take Away Insurance policies, or want to speak to our sales advisors about obtaining a new quotation, please call us today for free on 0800 107 1264, or try our mobile-friendly number which uses normal provider minutes at the standard UK rate. Failing that, you could fill in our simple online form in just a few minutes, and we will give you a call.